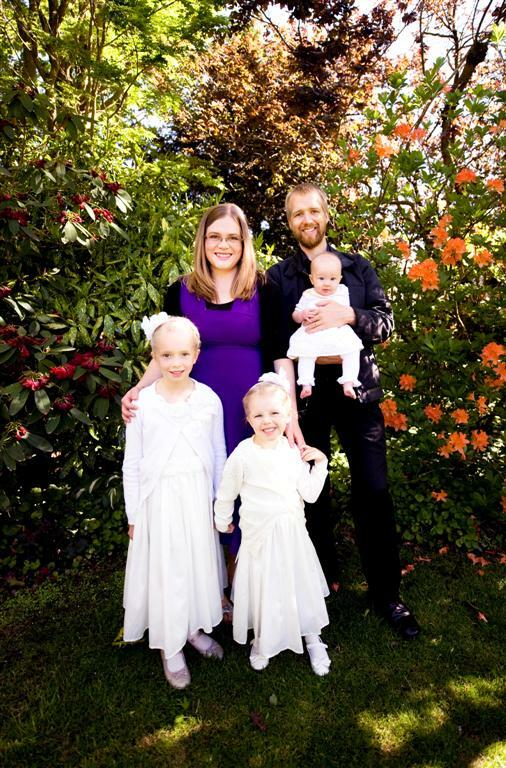 Welcome to the blog of Ben & Franci Hoyt and c o. We’re from Christchurch, New Zealand. We spent two years (2010 – 2012) living in Brooklyn, NY, mainly because we wanted a bit of an adventure. After our New York stint, we took a two month roadtrip across the States on our way back to New Zealand. We returned to New Zealand thinking that we’d settle there in the long-term, but it seems that God had a different plan. Ben’s work situation changed and then an amazing opportunity came up for him to work for TripAdvisor… in New York. And so we packed up all over again and headed back in February 2014. This is our place to post updates about our time in the U.S. and how it’s all going. It’s our attempt to keep in touch with loved ones far away. It’s not the same as catching up with you over a meal or a hot cup of tea, but it’s better than writing a letter and sending it by boat! Franci, Marica, Esther and Laurelin were officially aliens (until the girls got their US citizenship, so now Franci is technically the only alien), and we are living the (Big) Apple — well, actually, this time around we’re living in New Jersey, but it’s still party of the wider NYC metropolis, so it still counts! Hence Aliens in the Apple. Our contact details are here. So stay tuned, and feel free to subscribe via email by entering in your email address in the box on the right! You can also view our Flickr photos here and Ben’s website at benhoyt.com. Oh, and the blog’s header photo of Manhattan was taken from our temporary apartment in Weehawken by our friend James W.
Your blog is wonderful! Great pictures and story. So much energy in it! I love to give gifts too and echo your desire, Franci, for limitless funds to give. The cookie and plate pictures are so fun. I want to come do a Christmas with you and bake with you and the girls!